Janna started her career as a user researcher, passionately advocating for the user based on insights gathered from testing. When asked to take on accessibility, Janna did what she knows best and applied user research and user centered design practices to the domain. Little did she know that this approach was big departure from the industry standard approach to accessibility: that of huge QA test suites robotically checking for adherence to accessibility rules. This novel approach produced a dramatically better experience for people with disabilities — and ended up winning the National Federation of the Blind’s top award for extraordinary accomplishments toward inclusion of the blind into society, based on equality. While Janna has spoken across North America on the topic of accessible design, she is local to Kitchener-Waterloo. 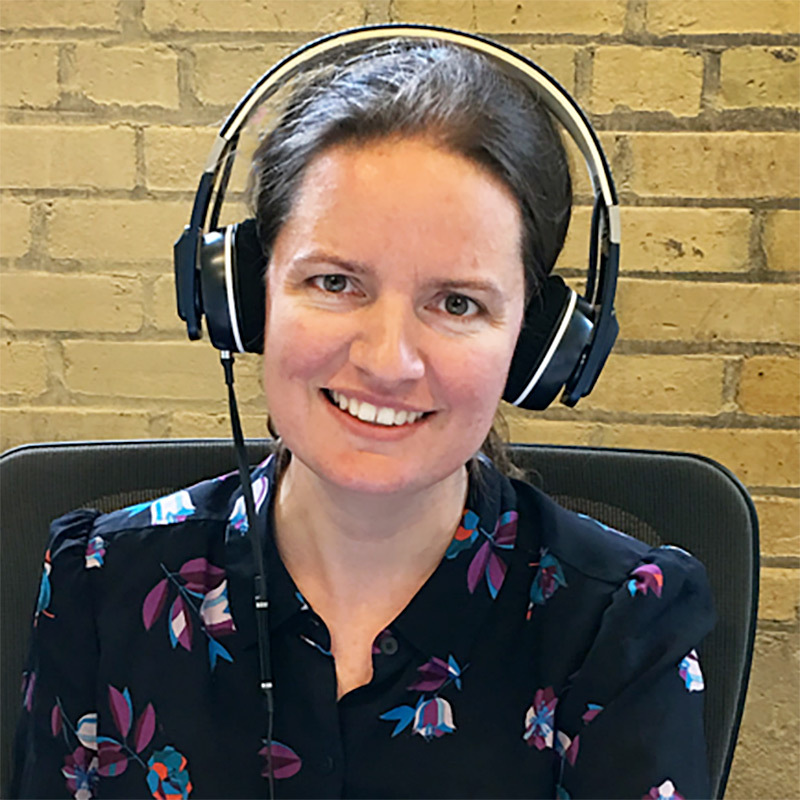 Janna works as a Senior UX Designer at the Manulife RED lab, located in the Communitech Hub. She is passionate about introducing others to how they might design more inclusively, and how inclusive design thinking can trigger innovation.